Yo! 13 years and still kicking! Today is 4th of December 2016. 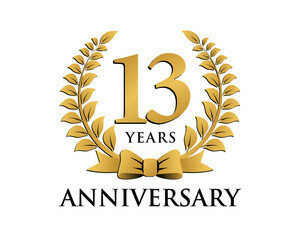 Well, 3 days ago, this blog has reach the age of 13 years old! Yeay! Congrats to me... right? Although not much has been updated lately, I felt very happy that I still have *some* time to visit this blog and update this anniversary post. It's not much but at least I still believe this blog can continue even for more 10 or 20 years to come.